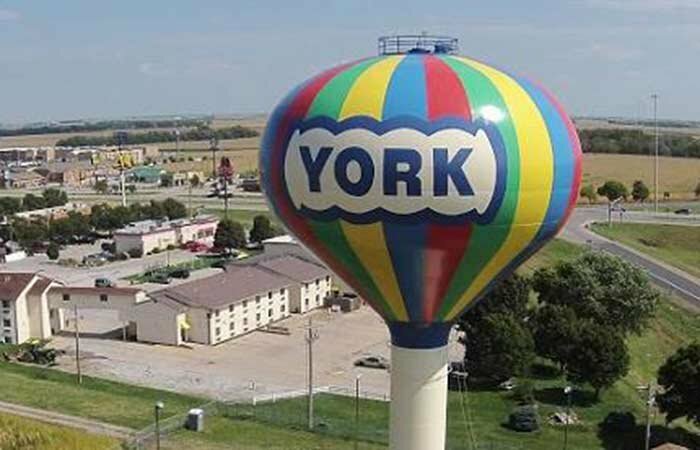 Nestled in the Northeast quadrant of Interstate 80 at exit 353, the York KAMPground offers a safe, easy and convenient place to spend a night or two! We look forward to seeing you soon! Located at 214 Naomi Road in York, NE, we offer 139 large pull-thru RV site with full hook-ups (30/50 amp) sure to meet your camping needs! 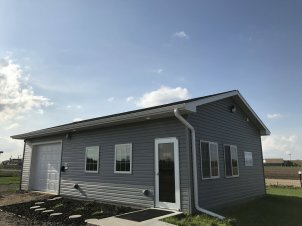 Our campground features a full security system for guest safety, large clean restrooms with showers and laundry facilities as well as an office building with an attendant to assist you with your every need. We offer low nightly, weekly and even monthly rates! Click the "Rates & Policies" tab above (under the menu tab on mobile devices) for rates. Ask about available discounts as well! 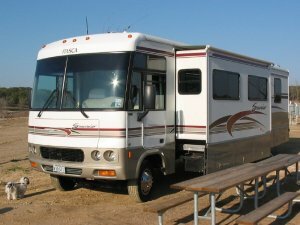 In addition to our onsite amenities, multiple restaurants, coffee shops, convenience stores and shopping all within walking distance, make the York KAMPground the best RV Camping experience around!